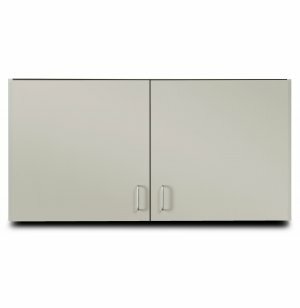 Keep your supplies organized and secure in a Medical Storage Wall Cabinet from Clinton Industries. 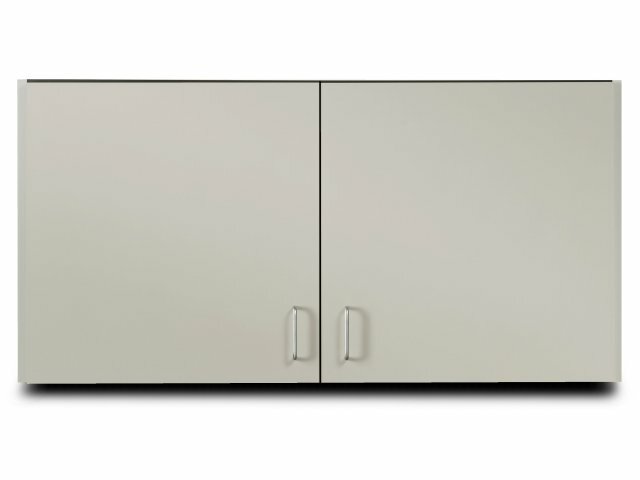 This durable, attractive cabinet can brighten up your space or blend right in with the other furniture in your school nurse's office. Every part is built to last for many years of loving care. The easy-clean laminate surface features chip-resistant edges, and fully-adjustable, soft-close hinges prevent slamming. This is especially helpful when students are resting or generally not feeling well. These medical cabinets are designed for your convenience. They come fully assembled and are very easy to mount. Locking doors keep all of your medicines and supplies safely secured and out of children's reach. The wall-mounted configuration is ideal when choosing a medical storage cabinet because it saves floor space while keeping supplies close at hand. Noise Reduction: Doors have fully-adjustable, concealed, soft-close Euro-style hinges. Secure Storage: Locking doors keep supplies away from children. Perfect Fit: Adjustable shelf accommodates your particular needs. Low Maintenance: All-laminate surface is easy to wipe down, maintaining a sleek appearance for many years. Quick Mount: Cabinets easily mount with hook-and-rail mounting system. No Hassle: Units are pre-assembled to save installation time.